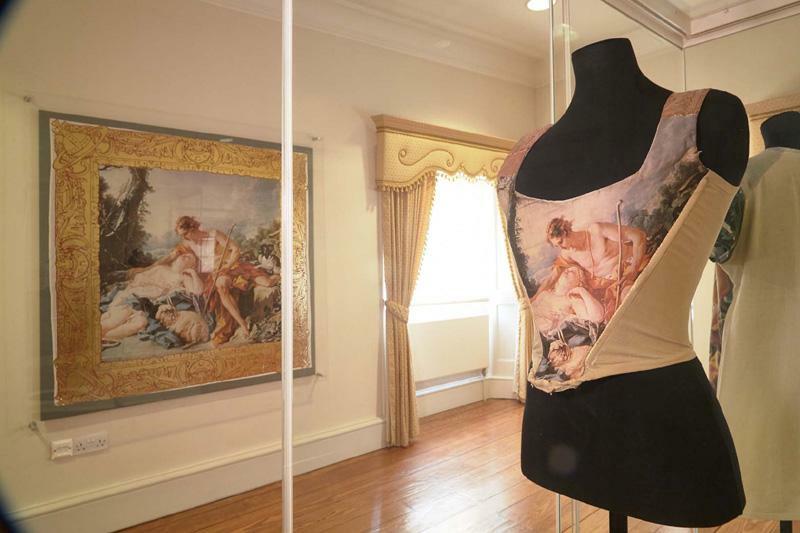 The impact of 18th century art and design on the work of distinguished British fashion designer Vivienne Westwood is celebrated in a new exhibition at Danson House this spring. 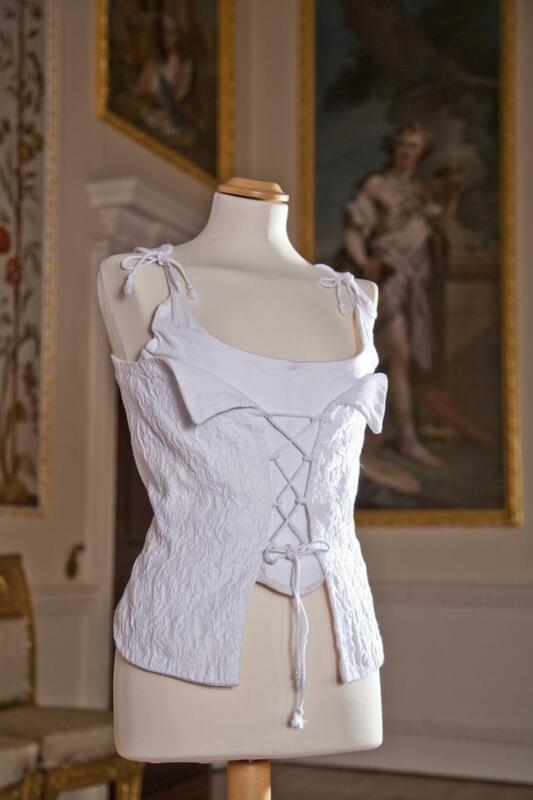 Vivienne Westwood: Cut from the Past brings together for the first time a number of her ground-breaking designs, and explores the collections that proved to be her turning point both critically and commercially. 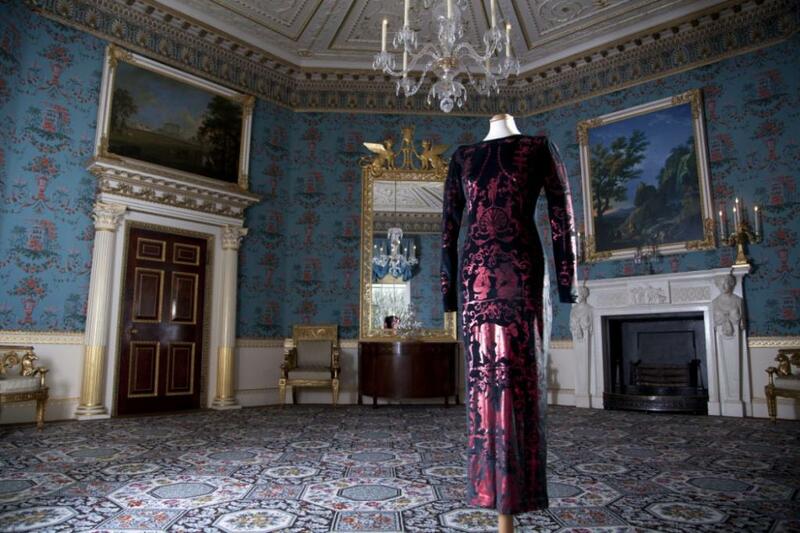 Danson House, a splendidly restored Georgian villa, provides a tailor-made backdrop to the exhibition which highlights Westwood’s seminal work of the 1990s which was influenced by the 18th century. Designs and outfits on show make particular reference to the Rococo paintings of French artists Watteau and Boucher. 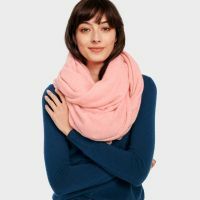 Westwood’s passion for 18th century design is also reflected in some earlier pieces from the ‘Cut, Slash and Pull’ and ‘Mini Crini’ collections, and the Malcolm McLaren and Vivienne Westwood ‘Seditionaries’ Collection.